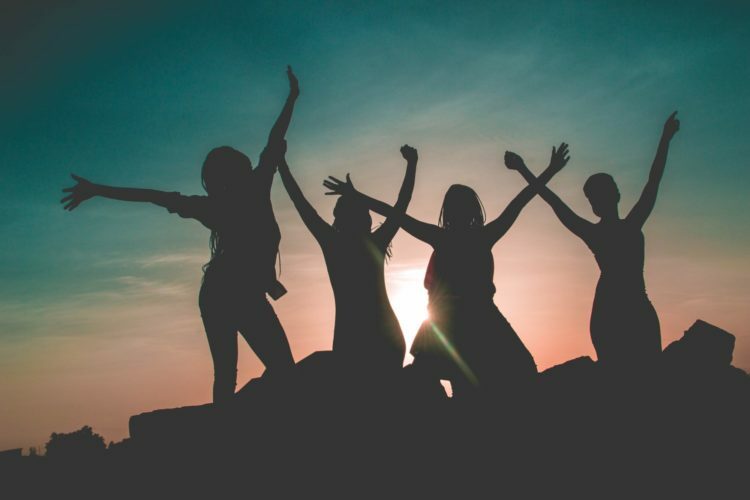 With Women’s month coming to an end – and on the heels of Women’s Equality Day in the US – we thought it appropriate to honor ten exceptional women who continuously strive to ensure the health and wellness of South Africans in their respective spheres. For years, the following women have done more than their part in ensuring that the South African public benefit from their expertise, passion, talent, activism, vision and never-ending drive to bring about a better future for all. We think it’s about time their input is recognized and acknowledged. This is why we – along with Elizabeth Arden South Africa – would like to do so, here and now. For your driving passion and unrelenting contribution towards medical aesthetics and high standards in South Africa, as well as for the joy you bring to so many in your medical work, we thank you. This amazing woman is mother, wife, health icon, and owner of a most beautiful Hotel and Spa at the recently opened Medi-Sculpt Aesthetics Clinic, is also a pioneer in health and wellness with Cosmedica. Thank you for breaking the mold of what women are supposed to strive for, and for showing us the sky is the limit when it comes to your dreams. 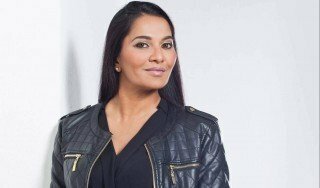 This phenomenal woman and her fresh perspective on social media is such an inspiration – and she recently become the Brand Ambassador for Food Forward SA! 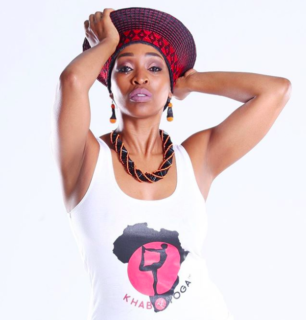 Thank you Khabonina for your wholesome presence on our feeds and your huge passion for yoga, health and wellness. We admire your desire to bring a whole new perspective and approach to yoga to thousands who would never even consider it a part of their lives. We salute your drive, effervescent personality and presence in this beautiful country. 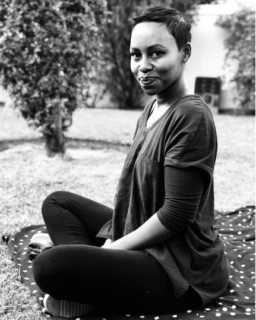 Dear Basetsana, you have shown us the importance of self-care, and you have never been afraid to stand on your own two feet. For that, and for your mentorship of South African women, helping to open doors for women everywhere, we want you to know we appreciate your input. 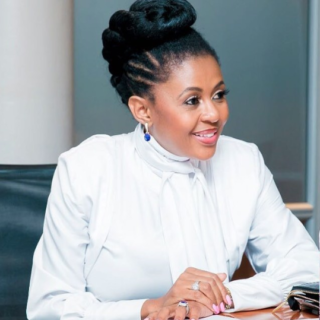 You are a phenomenal businesswoman, mother of the tribe, wife, activist and icon to millions of South Africans, Basetsana. Your unrelenting passion and desire to continuously inspire, mentor, light the way, all while caring, cooking healthy and being fit and fabulous is amazing! We consider you #TheBoss. 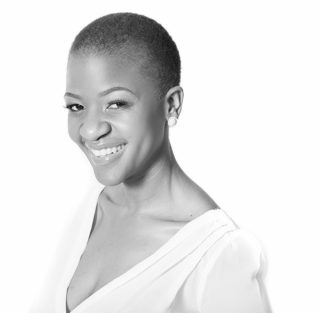 We love to hear your inspiring voice on weekday mornings on Jacaranda FM Elana, you start our day with joy! Thank you for your boundless energy and commitment to our unique and wonderful world; with your “momtrepreneurial” spirit, influencer abilities and fun media personality, you are still an inspiration to so many. We salute your passion for health and fitness, your great sense of humour, power and drive. Happy Women’s Month! We hereby salute the talent of a true star and an everlasting leading lady! From TV to movies, you have graced the silver screen for many years now and continue to do so. Brumilda, you are an icon for ageless beauty and talent with a passion and long-time contribution to the South African arts. Thank you! cancer patients and to improve the legislation regarding cancer in South Africa. We love you Addi for your selfless activism and the boundless energy with which you take on every challenge that is thrown your way. We are so excited to learn more about the research you recently discovered in Israel and how it can be implemented to change cancer diagnoses from here on out. You are a true cancer warrior and someone we look up to. 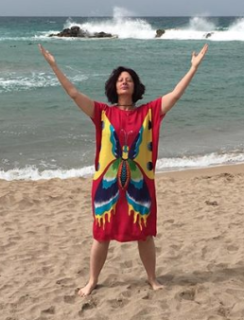 Butterfly blessings! One incredibly inspiring woman. We honor you Letshego for displaying immense strength at all levels, and for being such a role model as a South African woman. Letshego you carry the torch for many. And despite your darkest hour of loss you inspire others to overcome adversity and to live their best lives. We honor your inner strength and commitment to living your best life and ensuring that others do the same. You are still using all your platforms to promote wellness, self-care, positivity and goodness. Thank you for encouraging fitness for all ages, during all seasons, and for showing us how possible it is to be a mother, entrepreneur, business woman and healthy at the same time. Besides, you always look amazing doing it. You are a true Power Woman! Catherine, you have shown bravery and extraordinary determination to improve the minds and lives of South Africans everywhere. Thank you for how you invest your time to ensure that future generations will enjoy a better future, for being such a beautiful representative of South Africa overseas, and for using your talent, expertise, intellect, activism and compassion to stand in the door for those who can’t do it themselves. We salute your commitment to humanity and to the sustainability of our best values and our earth. You are a shining light in the dark and an inspiration to many. We honor you this Women’s Month. You never cease to amaze us, Dr G! Thank you for being such an inspiration to South African women at all levels, and never backing down to a challenge. As the quintessential South African wellness wonder doctor, we want to honor you for your incredible energy, vision and determination to ensure South Africa becomes healthier. Thank you for investing your youth, effervescent personality and your entrepreneurial zest and vision in order to help create better health programmes for all South Africans. And you have our eternal love and appreciation. Happy Women’s Month! Want to discover the secret to real beauty sleep? Hint: it’s in your eyes.